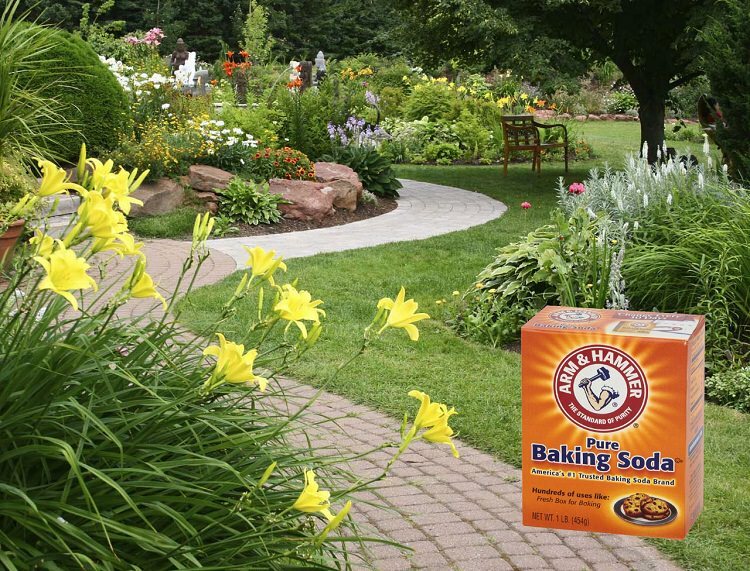 We already know how effective baking soda is in our kitchen, or just around the house, but did you know how effective it can be in your garden? After trying these tips, I will never use chemicals again! I’ve tried all of these things, and I promise you they work! I hope you enjoyed the article and i urge you to try and make yourself a better and healthier garden!